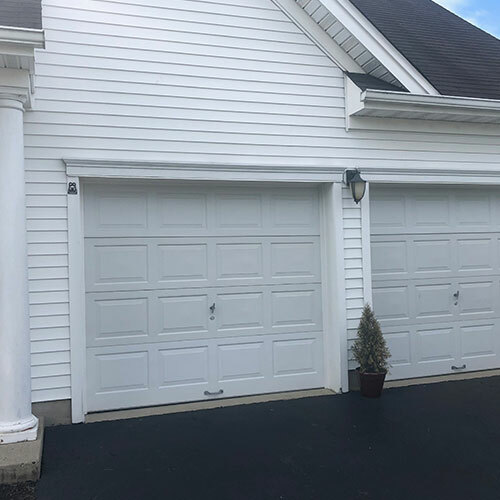 Garage doors are important to both the look and the function of your home. 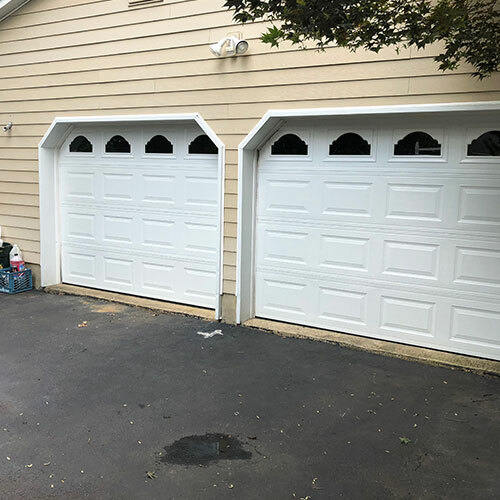 These large doors are heavy and have a number of different parts that must be properly installed in order for your door to function properly. 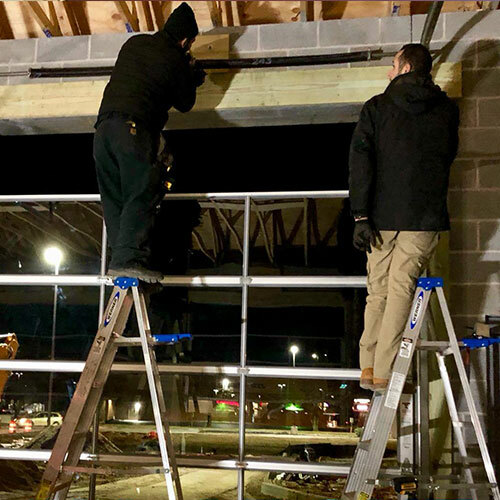 Our team of professionals have the knowledge, training and skill to install or replace your garage door for you quickly, efficiently and safely. 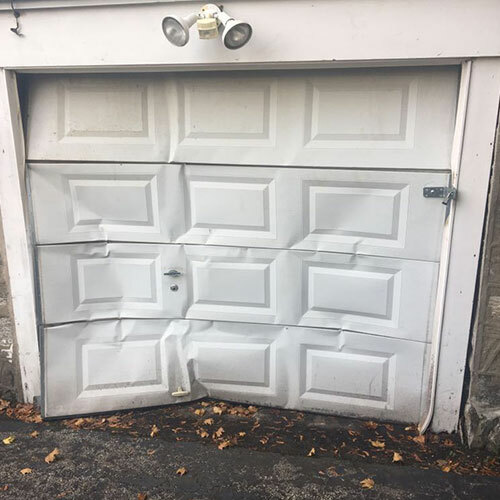 From time to time even the best working garage doors can have problems. Tracks can become bent causing the garage door to jump the track. 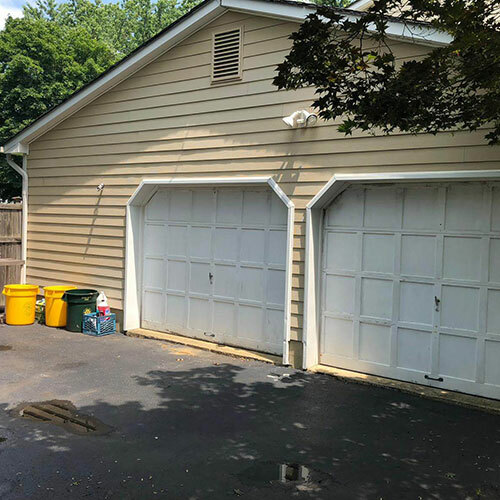 Garage door panels can be dented or be damaged leaving your garage door at the mercy of vandals or burglars. 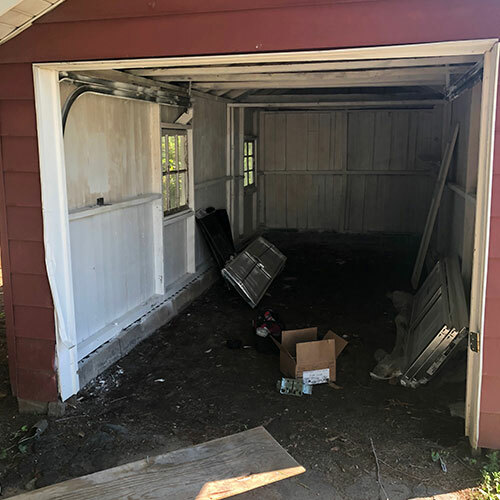 In some cases, small problems with your garage door can make it difficult or unsafe to open or close your door. 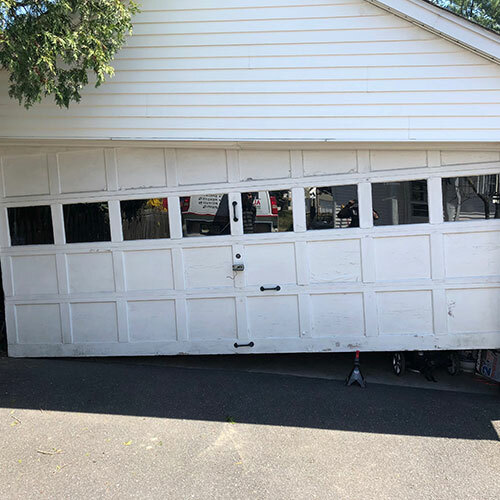 With our team of experts you don’t have to worry about getting your garage door repaired since we can handle any type of repair your garage needs quickly and effectively. 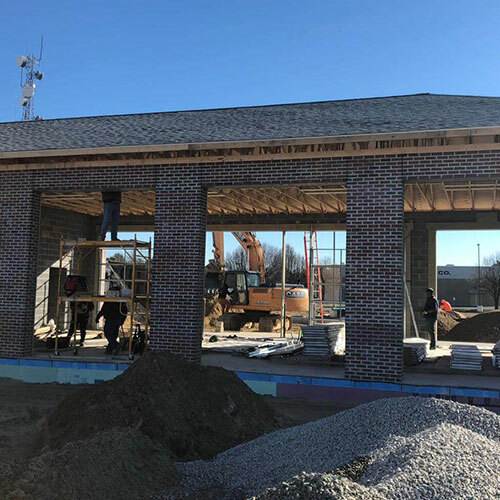 We even can provide you free estimates so that you know right up front what the repairs will cost you before you hire our services. 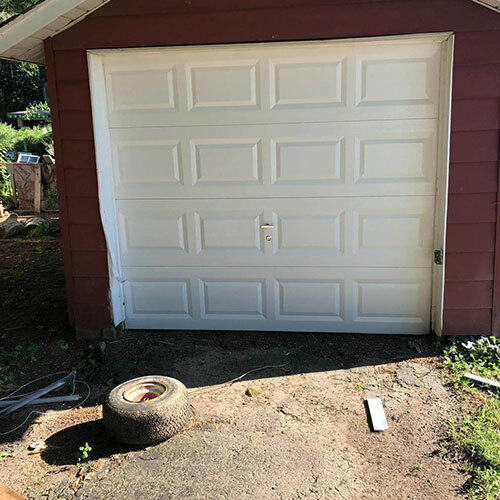 While do it yourself projects can be fun and in some cases save you money, trying to replace those garage door springs yourself can pose a real danger to you, your family and your possessions. 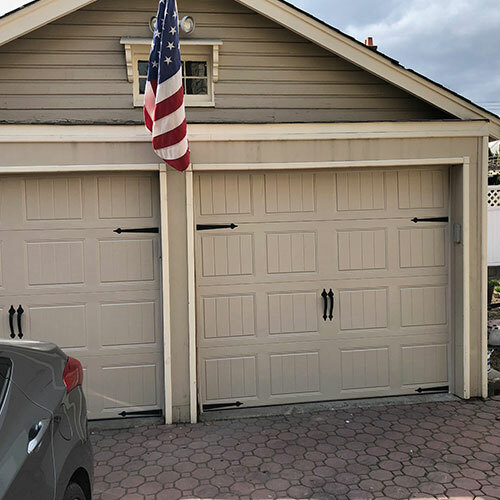 Garage door springs are under a great deal of pressure and should a spring break while you are trying to replace it could cause serious injury or worse to you or someone you love. 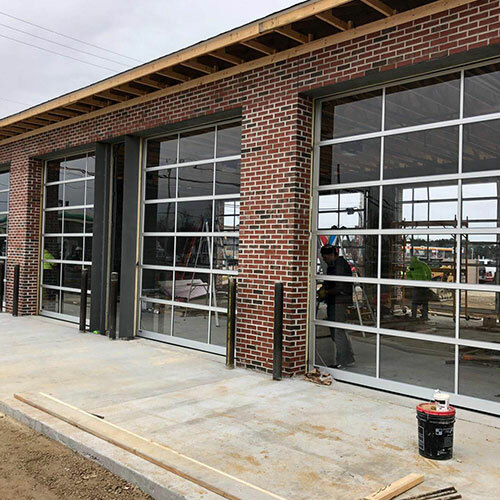 We here at All Day Garage Doors have experienced technicians that can replace those garage door springs for you safely at a very reasonable cost. Garage door openers are important to the convenience of opening those heavy garage doors. 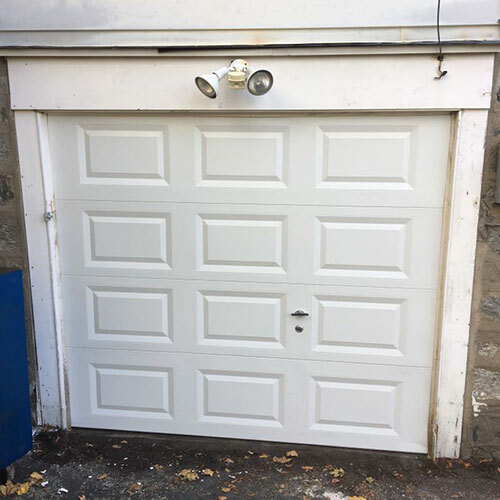 Improperly installing a garage door opener can result in costly repair costs. 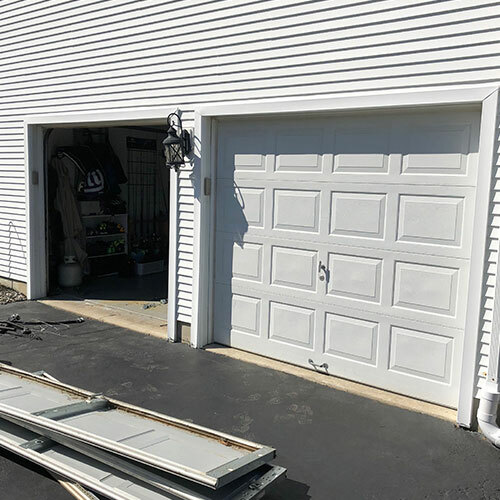 Why take a chance when having a new garage door opener installed or replaced when you can have one of our experts replace that garage door opener for you right the first time? 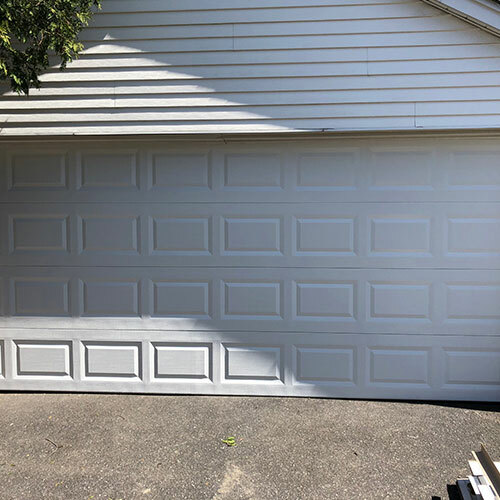 Have you ever went to open or close your garage door only to discover that your garage door opener has stopped functioning. 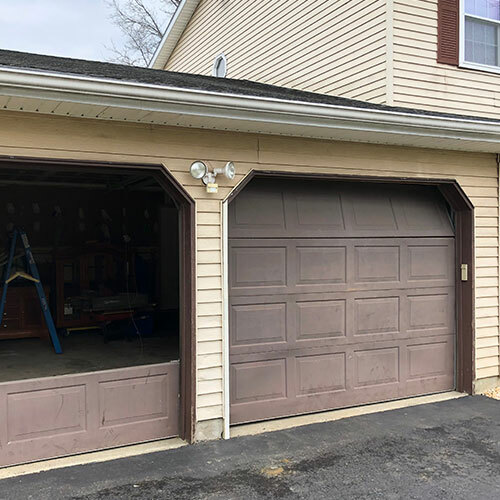 In some cases, getting your garage door opener working again may be a simple fix (such as changing the batteries in the remote) in other cases the problem may be a bit more difficult. Our skilled professional garage door technicians can repair your garage door opener including problems you have with your remote or keypad.